IoT Hub’s mission is to provide insight into the growing connection between software, the cloud and the devices used in everyday business operations that comprise the Internet of Things. 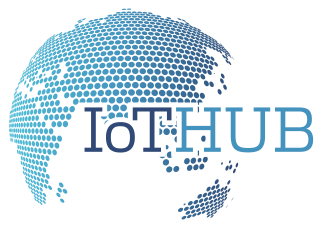 Established in November 2015, IoT Hub exists to inform and educate its readers in Australia and New Zealand on the projects, ideas and products that will shape tomorrow’s IoT-enabled world. IoT Hub is written for Internet of Things professionals, advocates and enthusiasts alike. 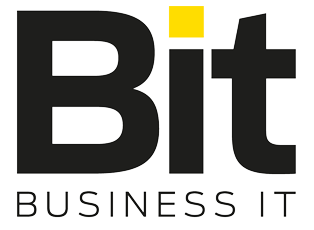 We cover a wide range of topics and industries, from connected hardware, to communications and data manipulation, to views and opinions of leading influencers from Australia and around the world.